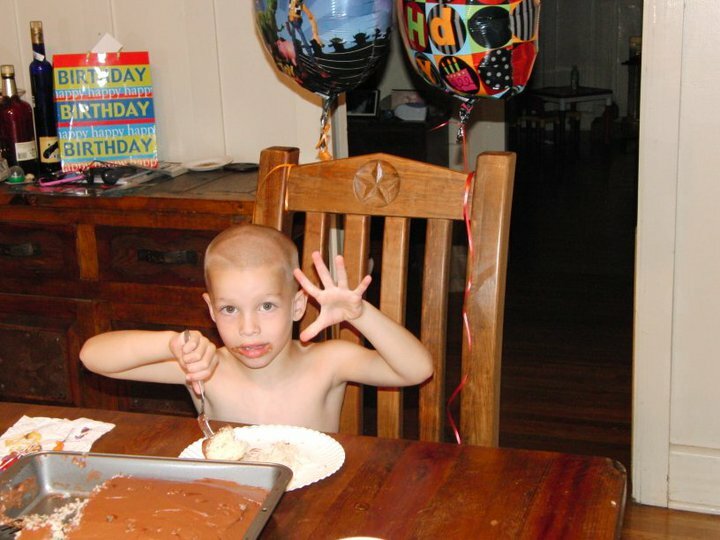 *Sigh* My baby boy is (as he states it) "officially 5". What happened? It seems only a few weeks ago, you started crawling and here you are my little man growing up to fast! In six weeks he will be in Kindergarten. **choking up** My little man turns 5! Well, I went and saw Eclipse at 12:03AM opening night and I LOVE IT! 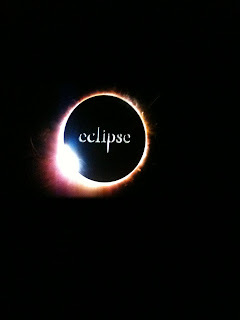 I personally feel that Eclipse is the best movie of the three out! Great drama, humor and action!! Kudos to David Slade and his team for making Eclipse the best one yet!